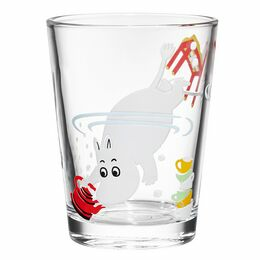 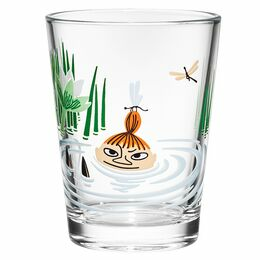 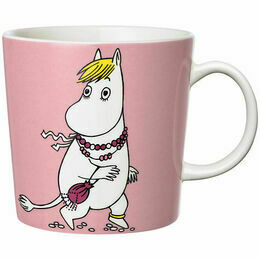 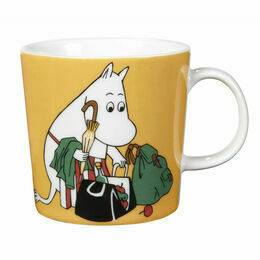 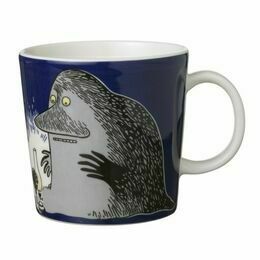 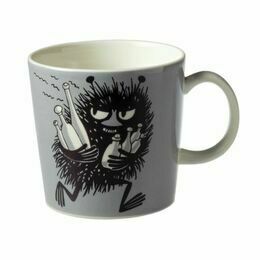 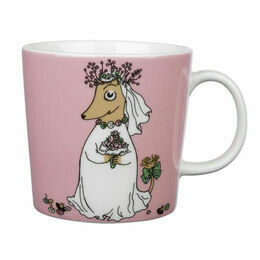 Celebrating the much loved Finnish Moomin Family Characters created by author Tove Jansson. 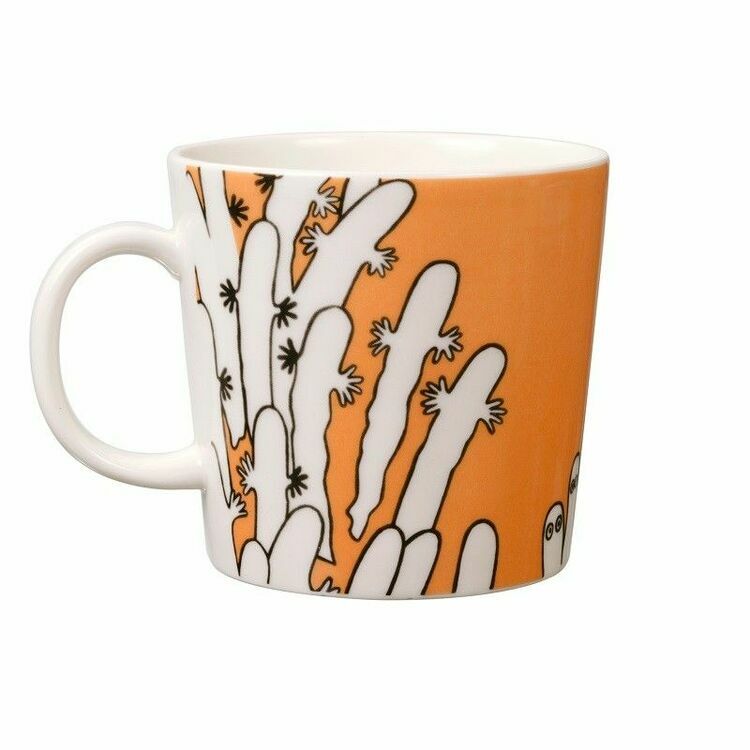 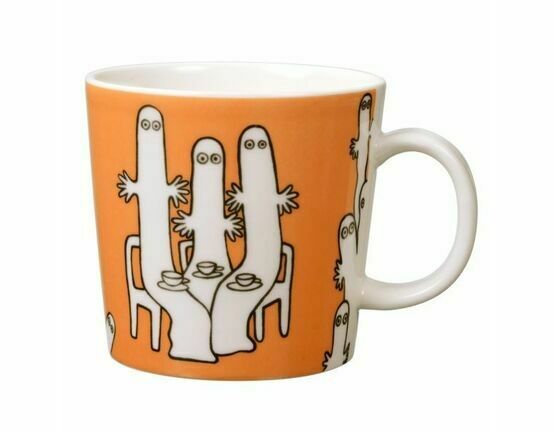 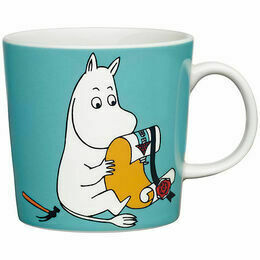 This soft orange mug features the Hattifattners sitting down to tea. 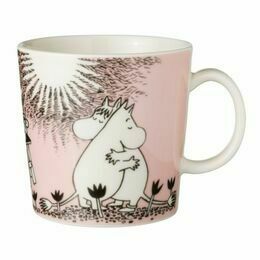 It would make a lovely gift. 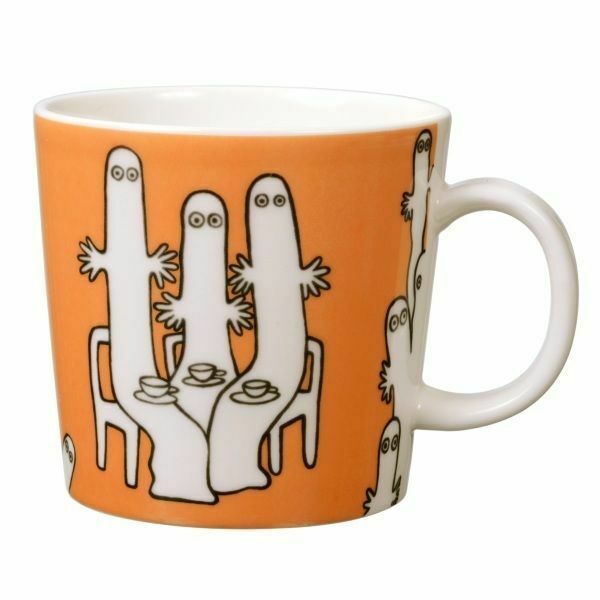 HATTIFATTENERS move silently in large groups. 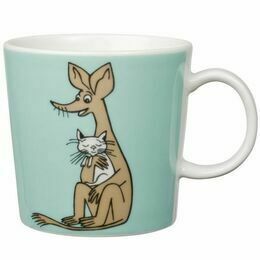 They neither speak nor hear and have no need for food or sleep!